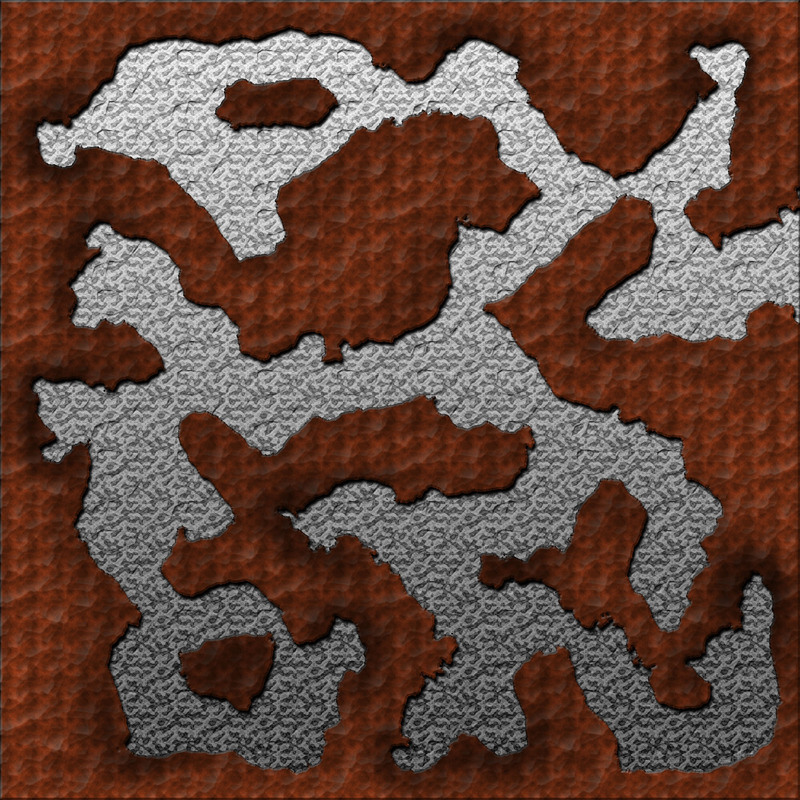 Using the tools and tricks that I have gleened from cartographers guild I thought I would try to make a quick dungeon in PS. Using the same style as with all of the overland maps I create, namely render clouds, defining shadows via multiplied layers and heavy use of blending options, this is what I came up with in 10 minutes. Not bad in my optinion and with much more time could be something pretty cool. This entry was posted on Tuesday, May 12th, 2009 at 09:34 and is filed under Mapping. You can follow any responses to this entry through the RSS 2.0 feed. You can leave a response, or trackback from your own site.